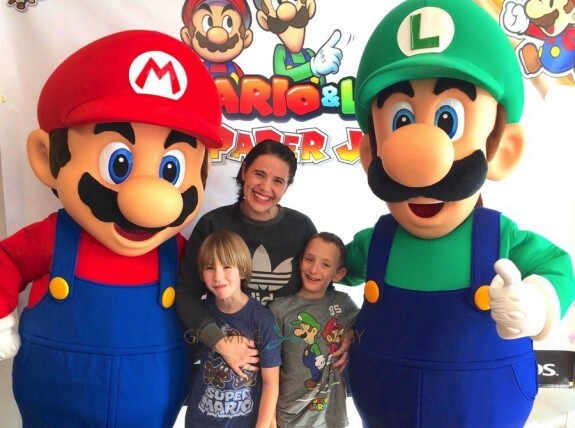 My boys are absolutely obsessed with Super Mario and his cast of friends(and enemies). And by obsessed, I mean that they have almost all of the games that have been released in the last 30 years and their rooms are decked out with more gear, decals and figurines than you could imagine… So when Nintendo invited us to the launch of their new 3DS game MARIO & LUIGI: PAPER JAM in Toronto last weekend we were thrilled! The game starts with Luigi and Toad looking around a room in the castle. After a little scare from a mouse, Luigi knocks a book off the shelf, which in turn releases paper versions of each of the characters into the world. 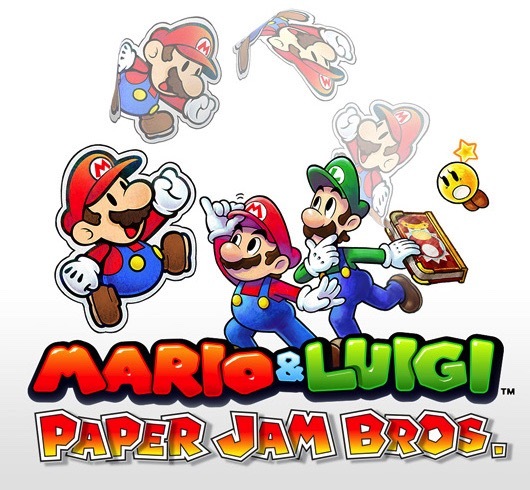 A combination of old and new, Mario, Luigi and Paper Mario must team up for the first time to complete quests, battle enemies both large and small, and help get Paper characters back to their world. 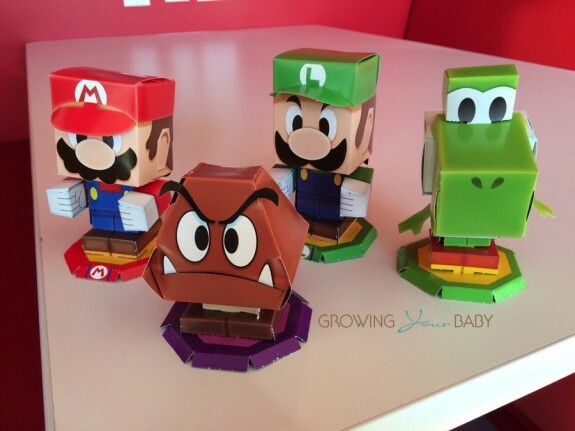 While exploring the vast and varied world, Mario, Luigi and Paper Mario must dig deep into their signature moves and work together in unexpected ways. Since Paper Mario joins the fun, he can assist in battle in multiple ways, like creating copies of himself to help defeat enemies and using his unique paper moves to access hard-to-reach areas like slipping through a crack in a rock. Other times, all three heroes will have to work together by performing Trio Attacks in battle, throwing Ninja Stars made out of Paper Mario or crashing down on enemies by riding meteorites. Kids who are familiar with any of Nintendo’s previous video games will love that the same cast of characters stars in this new game. Pair this with the fact that kids can add Mario, Luigi, Peach, Toad, Yoshi or Bowser amiibo to the New Nintendo 3DS system (or an NFC Reader/Writer accessory used with a Nintendo 3DS, Nintendo 3DS XL or Nintendo 2DS system), and you have perfection! 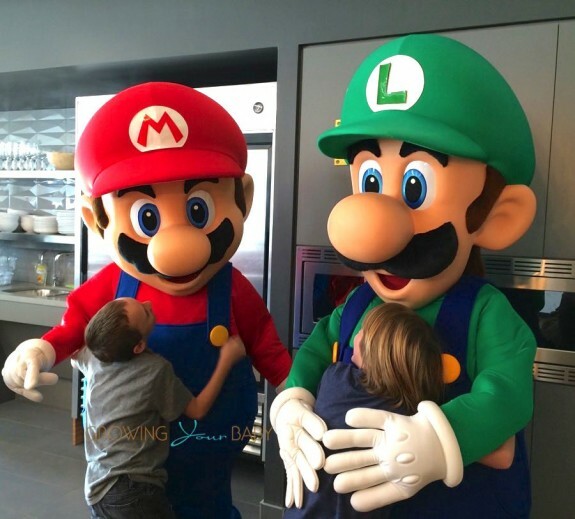 A Mario and Luigi game launch wouldn’t be complete, however, without the famous characters making an appearance. As soon as they appeared, my boys flew through the room and hugged them like they were long lost relatives. 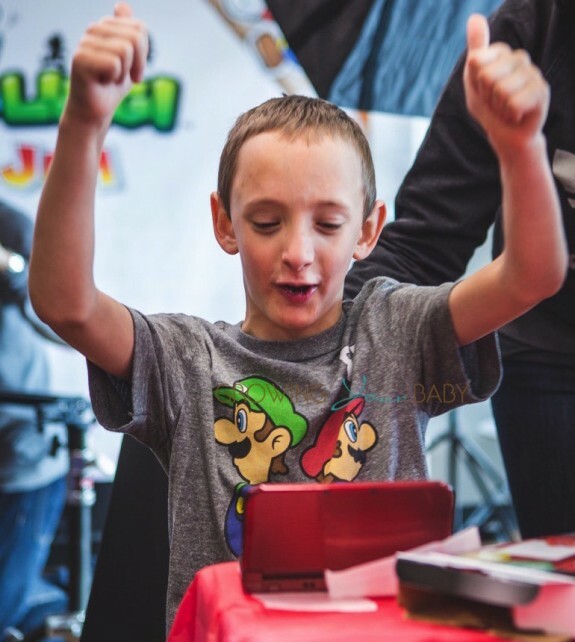 There were also fist pumps, high fives and a request for the pair to dance, which they did! The most famous video game duo on the planet, Mario and Luigi don’t disappoint in this new game. There are lots of exciting quests, hidden surprises and challenging game play. For more information please visit Nintendo’s site! 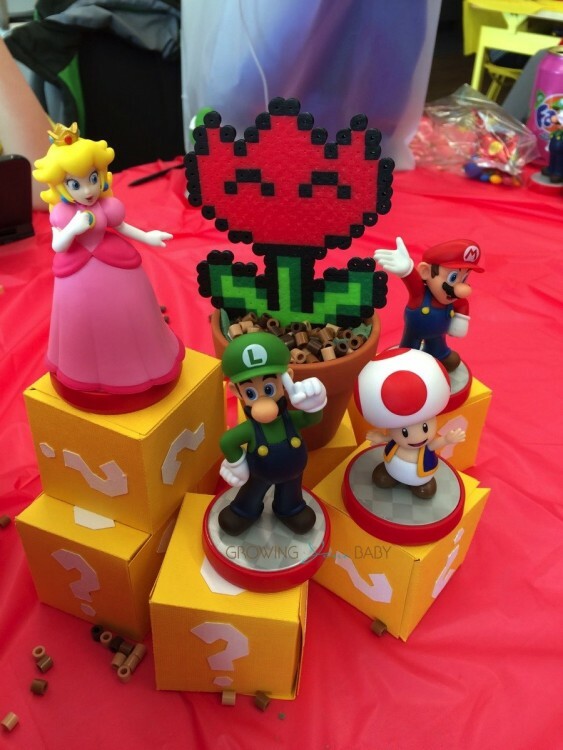 Nintendo Launches Super Mario Maker!